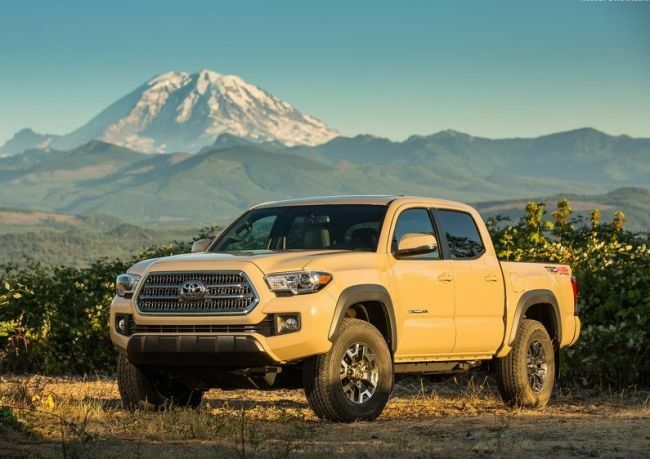 Over the last two decades, all-mighty pickup truck, Toyota Tacoma presents a very popular choice for all those buyers, who like the general feeling of the regular full-size trucks, but they find those to be just too big or too expensive. 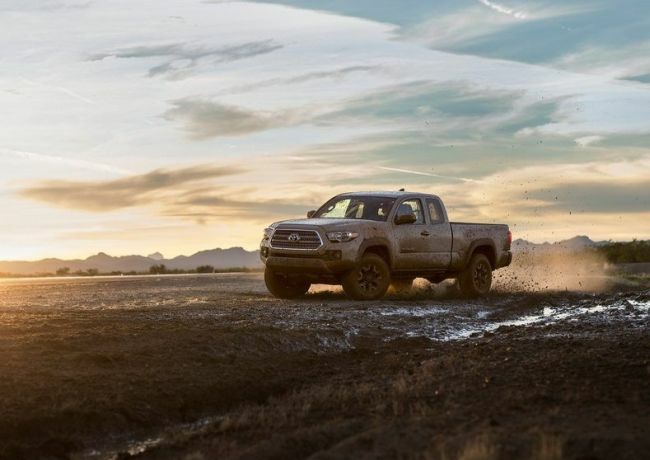 That’s, pretty much, the main reason why we it didn’t surprise us much, when this Japanese car maker officially announced that their fully refreshed, the ninth generation of this globally praised pickup truck, is ready for launching. Naturally, it isn’t intended that this fully refreshed version to put away too much from the proven formula, which proved to have a very effective point and quite successfully. 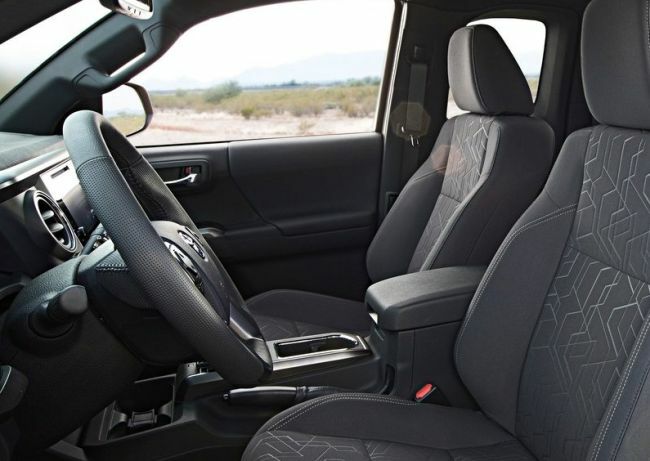 However, compared to previous variants, fully refreshed 2016 Toyota Tacoma TRD Off Road 4×4 features brand new, unique, parts, regarding both-exterior and interior. 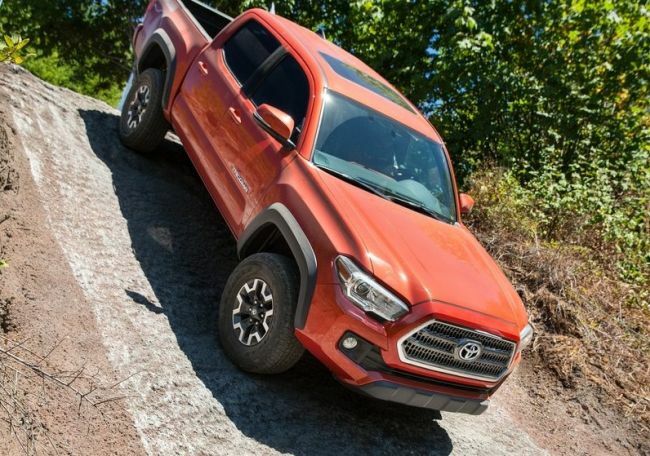 Like we all used the 2016 all-mighty Tacoma is offered in the following five trim levels, ranging from the base till the most exquisite one: SR, SR5, TRD Sport, TRD Off Road and Limited. 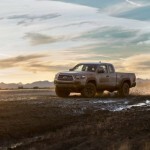 Naturally, of the exact bought trim level, depends and the equipment that follows. 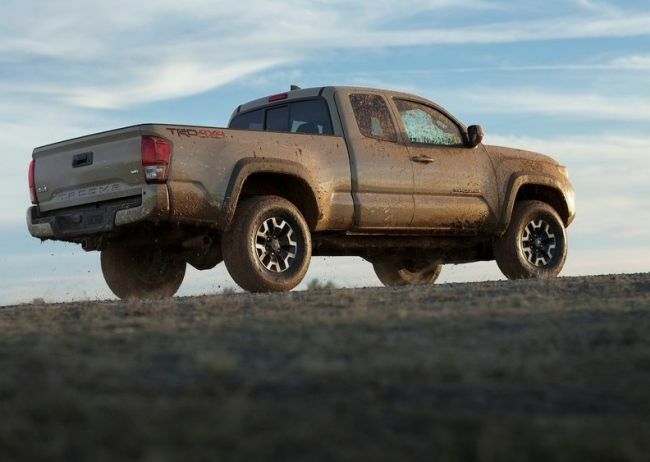 In this blog post, we are especially interested in, somehow, upper trim level of this utterly capable pickup truck- the TRD Off Road one. So, we’ll focus on that one. 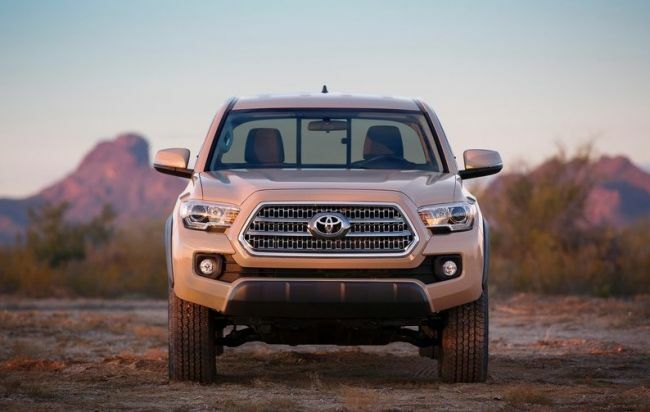 Besides the standard gear, which implies, pretty unique equipment that include this particular trim level includes: own rugged body trim (without the TRD Sport’s hood scoop), brand new, specially, designed 16-inch alloy wheels. 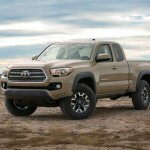 Further, there are: chin-spoiler delete that has pretty special task to boost general truck’s off-road abilities, newly and utterly been exclusive designed Bilstein shock absorbents, slightly improved an electronic locking rear differential that comes along paired with, somehow, upgraded version of the Crawl Control system (that presents, in fact, essentially, cruise control intended to allow off-road maneuvers between 1 and 5 mph). 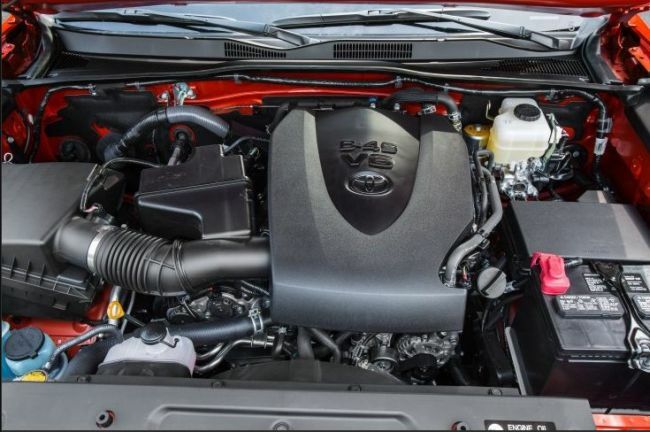 Under the hood, the outgoing Tacoma’s base power-plant option was a 2.7 liter four-cylinder 4.0-liter V6 motor option that some buyers find very noisy and somewhat coarse is replaced with a much smoother and more fuel-efficient the 3.5-liter V6, which could be found placed under the hood of the very broad range of the Toyota products. 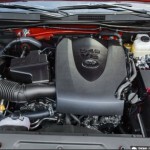 This improved motor option is capable to generate about 42 more horsepower than last year’s V6. 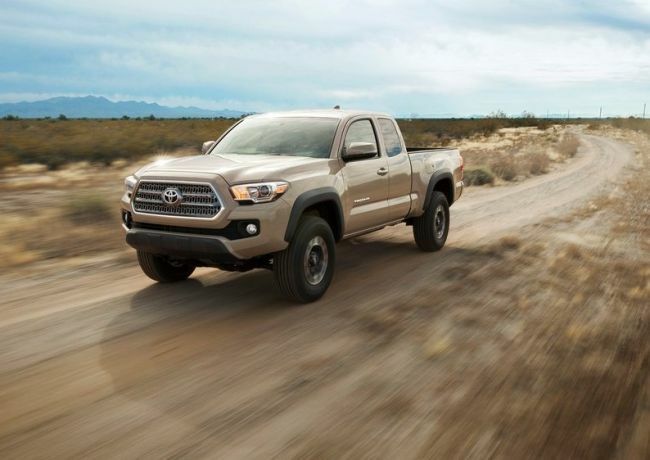 Both engines are offered in the 2016th edition, and paired with a new six-speed automatic transmission, and 4x4s are available with a manual gearbox, too. 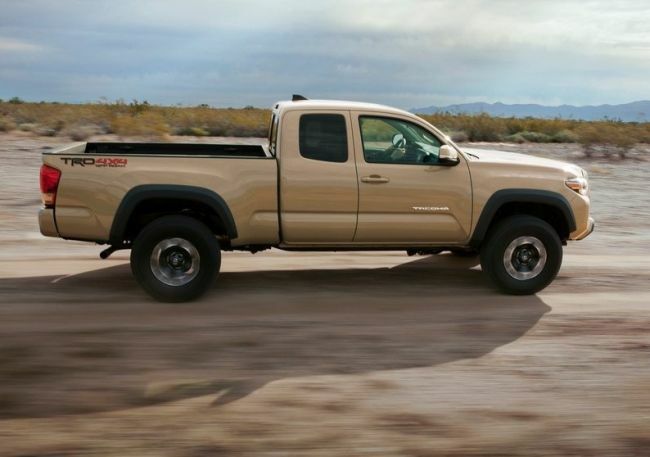 2016 Toyota Tacoma TRD Off Road 4×4 also comes available with totally restyled transfer case and a beefier rear axle. 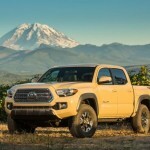 Fully refreshed, long-awaited, the ninth generation- the 2016 Toyota Tacoma TRD Off Road 4×4 has, already, hit the global truck markets last September and it’s ready for purchase. 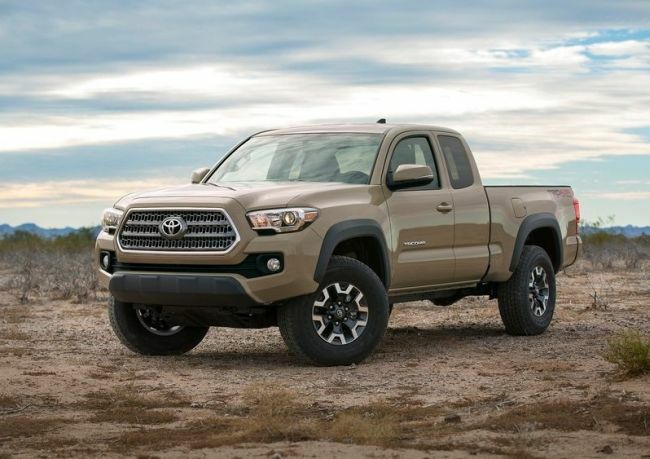 Of course, depending of the exact opted trim level, 2016 Tacoma’s price comes in a range between $24, 200 and $39, 000, which we find more than a reasonable price, when we have in our minds what exactly off road abilities this all-mighty pickup truck really offers.